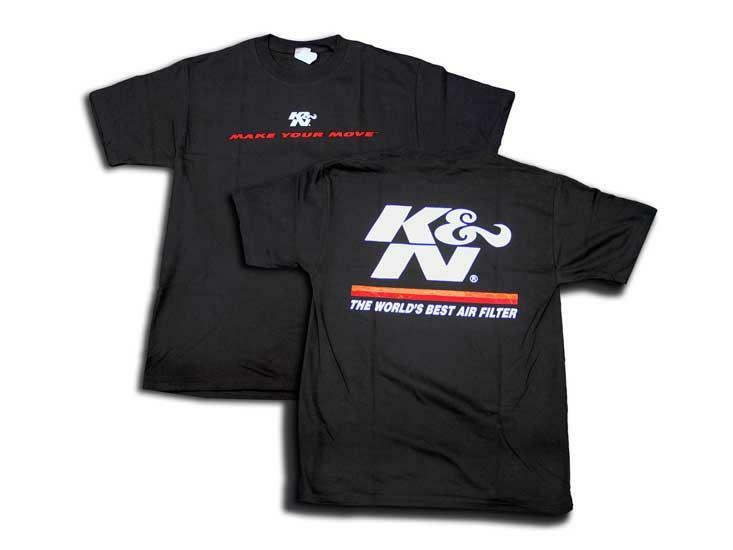 K&N Apparel UNIVERSAL - Dezod Motorsports Inc - Home of the automotive performance enthusiast since 2002. Don’t let you K&N pride stop at the Track. Wear that pride on your Back!